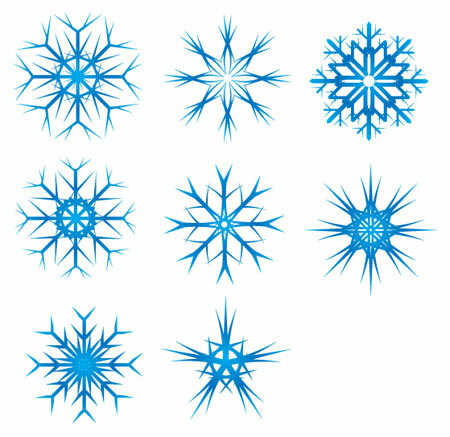 Christmas vectors have been a big hit for the site, especially sets of Christmas vectors, so here’s 5 more sets for you. 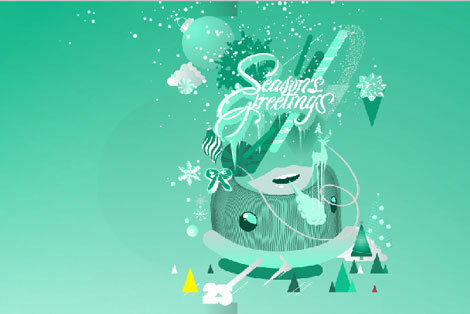 YouWorkForThem has released a 20 piece set of Christmas vectors in EPS format. 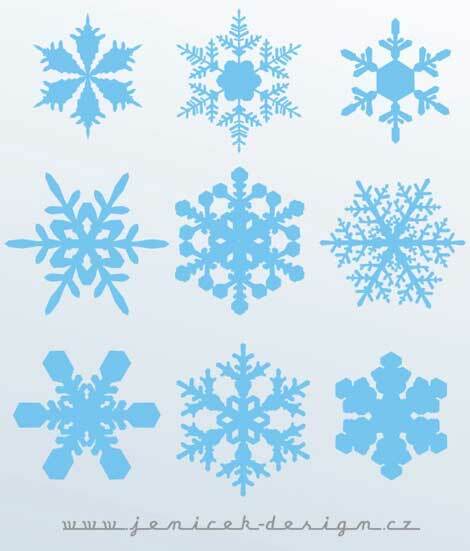 Spoon Graphics has released a set of 8 snowflakes in EPS format. 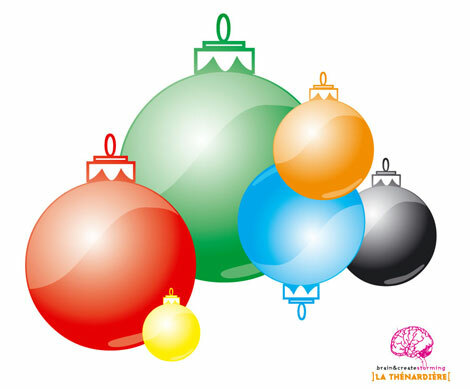 A set of Christmas ornaments as an AI file. General license. AI, CDR, and PDF files released under Creative Commons Attribution-Noncommercial 3.0 License. Vectorportal has a whole section dedicated to Christmas. WMF and EPS formats. Be sure to take a look. Some of these look great! Wonderful! Thanks a lot.